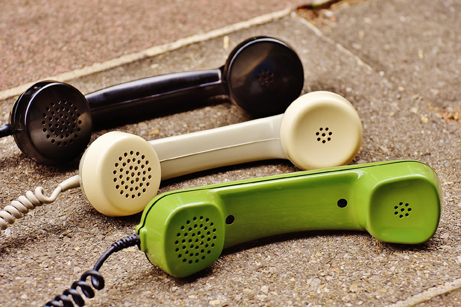 The Listening Friends (LF) helpline has been running for 22 years and in this time has provided a supportive ear to thousands of pharmacists, trainees and students struggling with a variety of work related and personal issues. In 2017 the charity saw a significant increase in the number of calls to the helpline (up 39% on 2016 figures) and a 28% increase in the total number of calls made by volunteers to LF clients – many of whom receive more than one call over a number of weeks and sometimes months. The service provides support to those who may benefit from talking things through confidentially (and anonymously if preferred) with a volunteer, who as a qualified pharmacist, understands the pressures of the job and is trained to listen and support reflection. 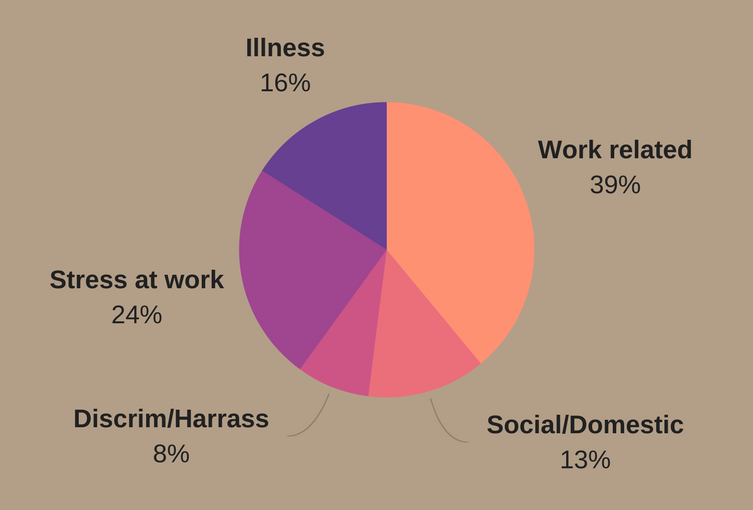 The most common issues discussed during these calls in 2017 included work-related issues that accounted for 39% of all calls, (down from 42% in 2016), stress at work (24% up from 19% in 2016) and then illness at 16%. The number of calls concerning Social/domestic issues decreased (by 10%) in 2017 to 13% and Addiction less than 1%. NB More than one issue can be recorded per call. Although this is not a specialist counselling service, callers often feel better having talked things through with someone not related to the situation and independent from their workplace. We find, in many cases, that when someone contacts us it is the first time they have openly discussed their issues. Talking alone may not resolve the issue(s), but it can be a first step in identifying the options available and starting to make changes. Problems don’t normally just go away on their own and the longer they are left, the worse they may get. To speak with a Listening Friend call 0808 168 5133, or drop us a line on info@pharmacistsupport.org.